Although Google began crawling and indexing SVGs back in 2010, Google does not follow any links within the Scalable Vector Graphics. 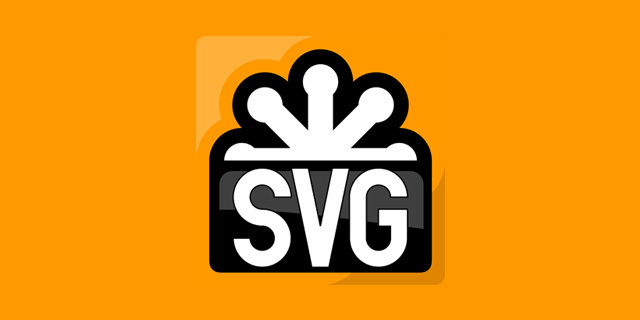 SVGs, Scalable Vector Graphics, are an XML-based vector image format for two-dimensional graphics with support for interactivity and animation. They can contain xlink:href links in them, but Google will not follow them. John Mueller said on Twitter "AFAIK we don't support links in SVGs." @Adoubleagent AFAIK we don't support links in SVGs, so your tests are probably correct. Previous story: Google ** To Find Local Web Sites In Google?